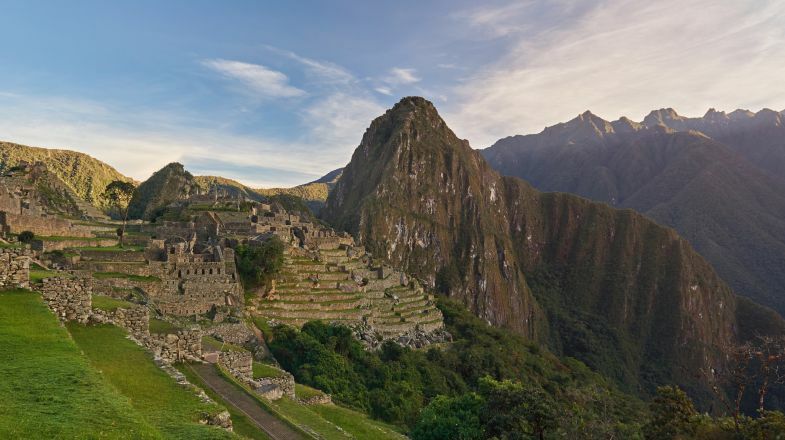 Most visitors to Peru head straight for Cusco to visit Peru’s premier tourist attraction, Machu Picchu. Cusco was the ancient capital of the Inca Empire and is the present-day base for exploring the Sacred Valley. 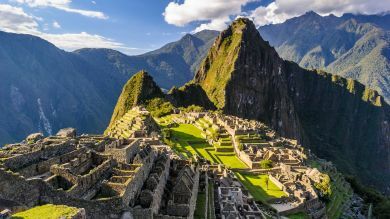 However, the more adventurous travellers continue on from Cusco to the jungle town of Puerto Maldonado, the gateway to the Madre de Dios region on the border with Bolivia and Brazil. 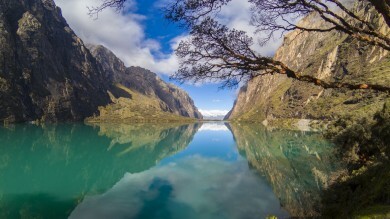 Nowadays, it is not too difficult to travel from Cusco to Puerto Maldonado and the two main options are a bus journey or a short flight. Before you leave, please check out some of the top things to do in Cusco. Three airlines currently operate one flight each per day from Cusco to Puerto Maldonado: Avianca, LATAM Chile and Star Peru. Prices start from around USD 80 and the flight takes around 45 minutes. Flights generally leave in the morning or early afternoon. Cusco’s Alejandro Velasco Astete International Airport is around 4km south of the city centre. It is possible to reach the airport by taking a colectivo (small bus). The price should be around 1 soles. A taxi to the airport will cost around 30 soles. Puerto Maldonado’s airport is 4km from the town. Transport from the airport is by moto taxi and should cost around 7–10 soles. When arriving by air, you should have your Yellow Fever vaccination card available since officials at the airport sometimes ask for it. The road from Cusco to Puerto Maldonado is part of the Interoceanic Highway that links the east and west coasts of South America. The road is relatively well-maintained and this journey is far faster and more comfortable than it was a few years ago. Several bus companies offer night buses between the two cities that include Civa, Cruz Del Sur and Tepsa. The journey takes around 10 hours and tickets range from around USD 10 to USD 30 depending on the class of ticket, the company and other factors. Most buses depart from Cusco’s Terminal Terrestre but Cruz Del Sur has its own terminal. Terminal Terrestre is located 2 km from the city centre, and can be reached by a taxi or a colectivo. Taxis cost around 6–8 soles while colectivos are around 1 soles. Terminal Cruz Del Sur is located close to Terminal Tererestre and can be reached in the same way. The bus terminal in Puerto Maldonado is not far from the city centre. An intriguing possibility is to make the journey by bicycle. This is only for serious, experienced cyclists as the route is challenging and the trip takes at least 12 days. Some agencies offer this trip on mountain bikes as an organized tour. Due to the improved conditions of the road with the construction of the Interoceanic Highway, the journey time by bus has been halved. 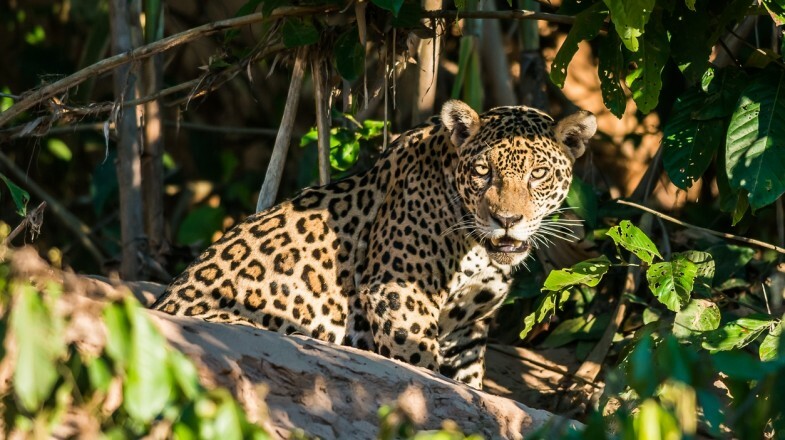 This, coupled with the fact that there are regular, inexpensive flights linking the two cities means the jungle region around Puerto Maldonado is more accessible than ever, allowing ever more tourists to travel to the city. If you would like you should definitely check out the top things to do at Manu National Park. Puerto Maldonado still retains something of its former wild frontier feel, but now that it is easier to reach, it is becoming a much more common stop on an increasing number of Peru tours.